Jason is staying with the ailing Cheyenne elder Ninovan. Only the most heart-breaking news from Amberville can bring him back to face the biggest trial of his young life. Will Jason be able to fulfill his final mission as the Golden One? A mission from which no Golden One has ever returned? 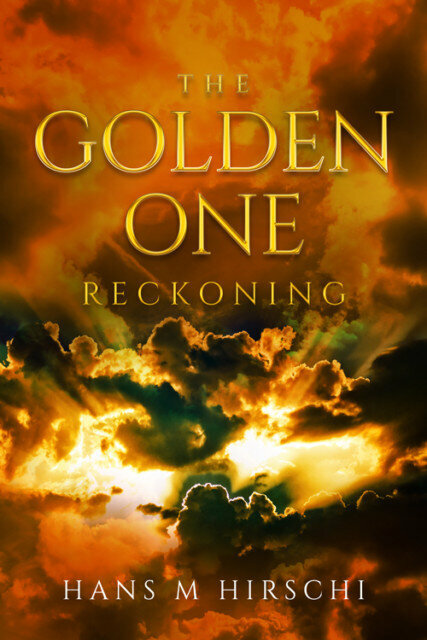 Reckoning is the final installment of the gripping fantasy-trilogy about Jason Mendez, a shapeshifting youth, the Golden One, who is called upon to save the world with his four best friends. Will Jason be successful? At what price? Will Earth be safe?